Team Tibet tells the story of Thuten Kesang, who came to New Zealand in 1967, exiled from his Tibetan homeland, his family and his culture. 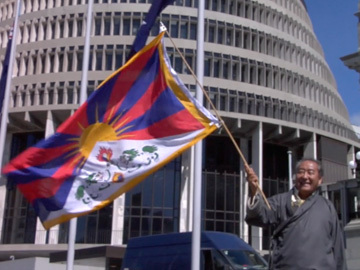 Kesang was Aotearoa’s first Tibetan refugee. Filmed over 22 years by globetrotting filmmaker Robin Greenberg (Return of the Free China Junk), Kesang recounts his story, from his parents’ arrest in the wake of the 1959 uprising, to his advocacy for Tibetan environmental and political issues. He has become a point of contact for the global Tibetan community. 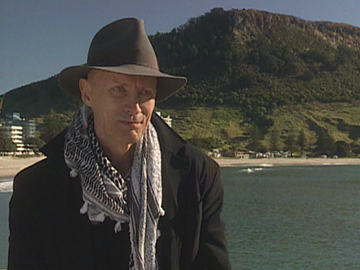 The documentary was set to premiere at the 2017 NZ International Film Festival. In this series chef Peta Mathias sets off on a culinary journey around the globe - without having to leave New Zealand. In A Taste of Home Peta meets up with fellow foodies who have settled in Godzone from overseas, and asks them to share their favourite tastes of home. In this excerpt, Brazilian émigré Jacqueline cooks Peta a bean-filled feijoada - a Brazilian favourite. Pioneering soap opera Close To Home first screened in May 1975. For just over eight years (until August 1983) middle New Zealand found their mirror in the life and times of Wellington’s Hearte clan. 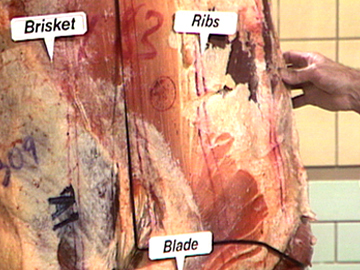 At its peak in 1977 nearly one million viewers tuned in twice weekly to watch the series co-created by Michael Noonan and Tony Isaac. 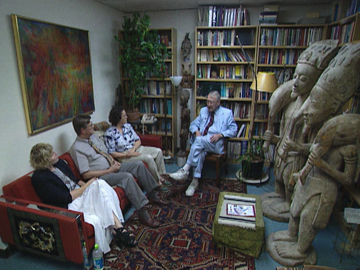 This first episode sees the family gathering for Grandfather’s 78th birthday. 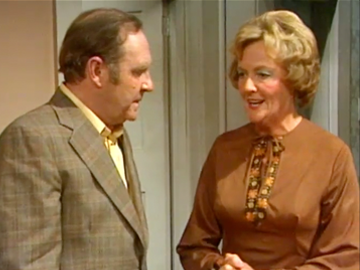 Vivian (Ilona Rodgers) moans to Tom (John Bach): “you’ve drunk all my cooking sherry”, then tenderises the beef with the empty bottle. 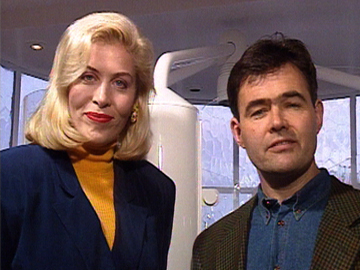 This TVNZ show explores 90s grand designs, and the people who live in them. 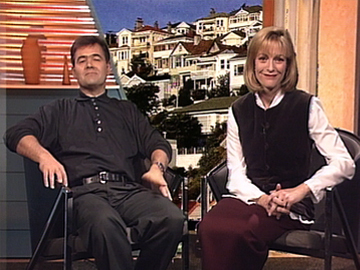 This episode from the fourth season sees Dave Cull quizzing husband and wife architect team Colin and Lindy Leuschke on the challenges of designing their Parnell home, and checks out a pimped up house trailer inspired by technology show Beyond 2000. 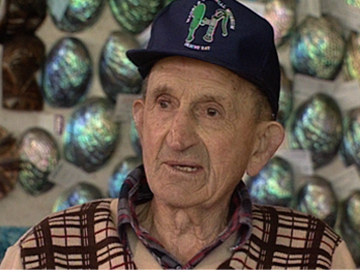 Jude Dobson visits a Kiwiana classic: Fred and Myrtle Flutey's Bluff paua shell home; and Jim Hickey meets a Remuera reproduction antique importer. The opening titles are a showcase of computer graphics from the era.